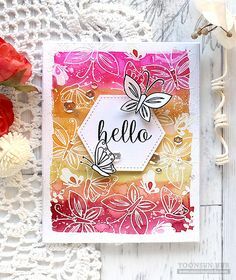 Pretty Pink Posh New Release Blog Hop! 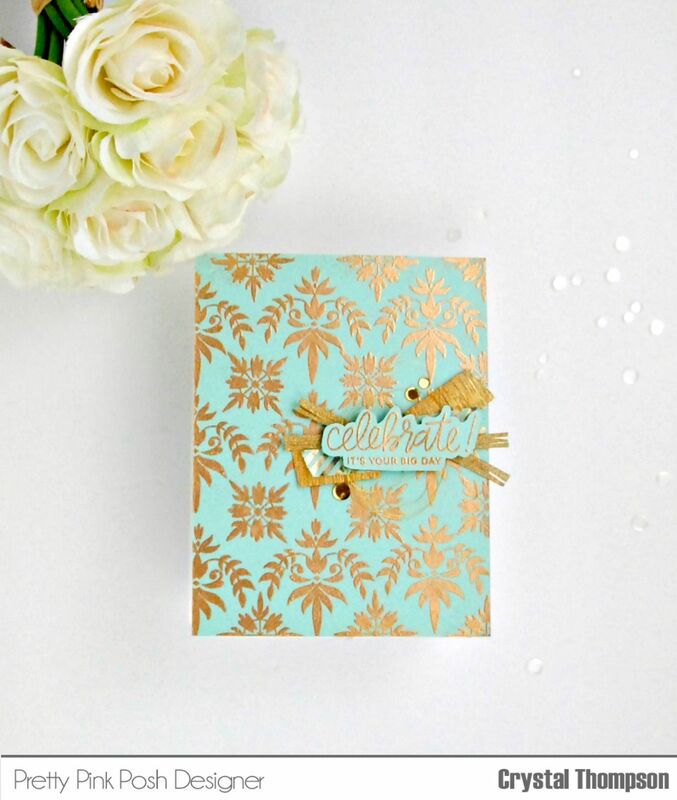 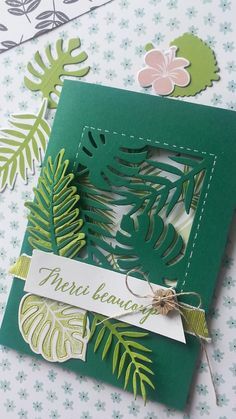 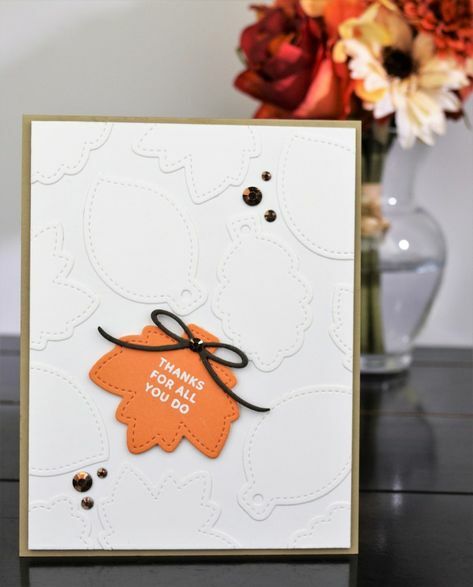 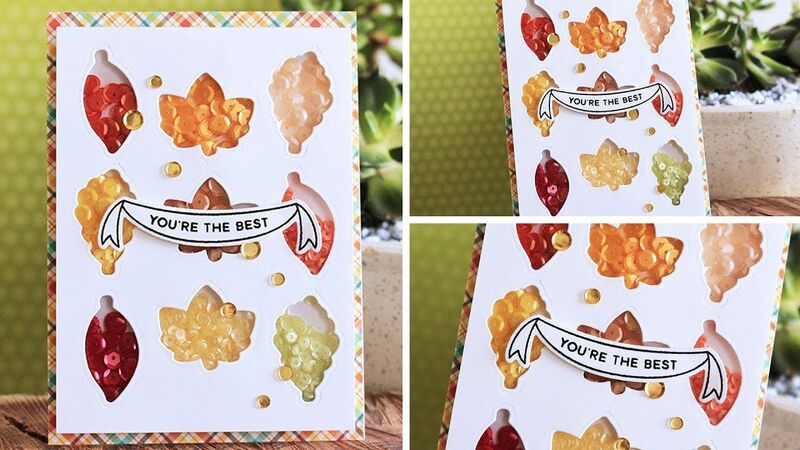 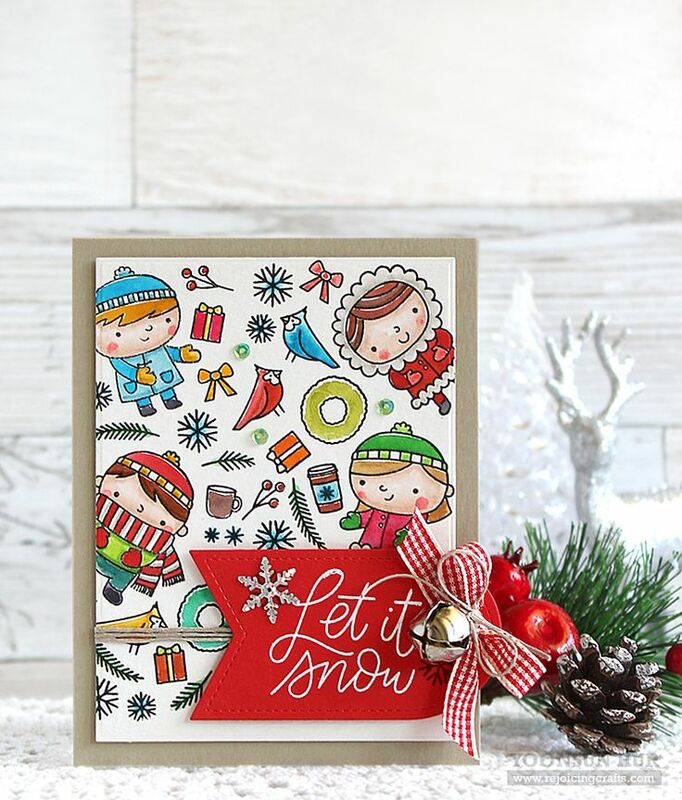 "Stitched Foliage dies set from @prettypinkposh is really my favorite of the new release ❤…"
Oh gosh! 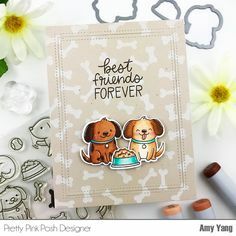 You won't believe all the cuteness I have to share today! 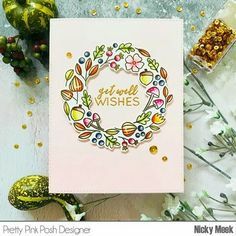 If you're here for the Pretty Pink Posh new release you are in the . 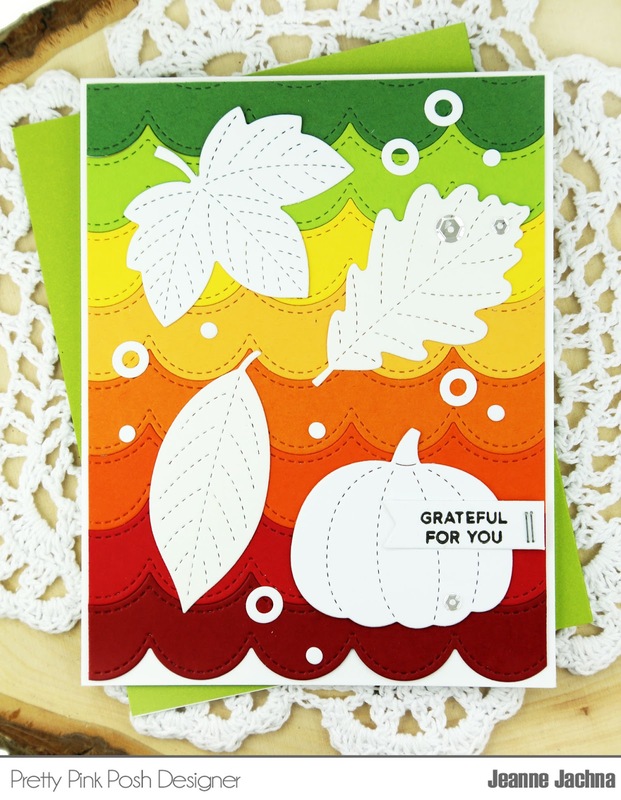 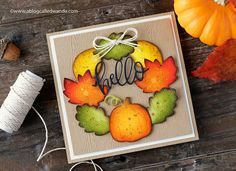 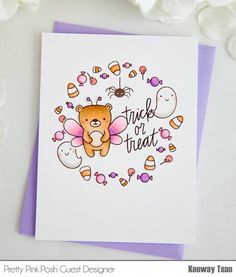 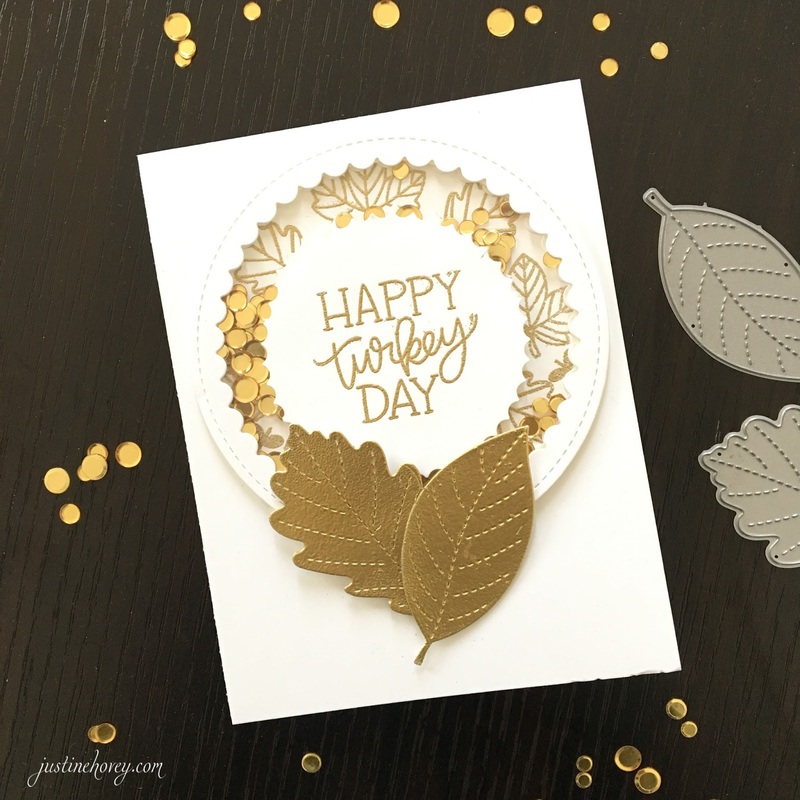 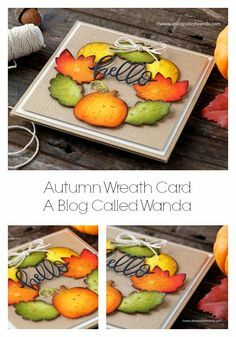 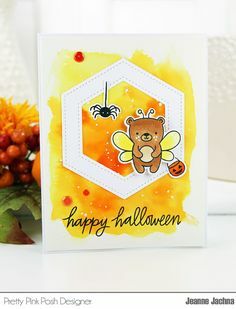 I have a Fall inspired card to share with you today. 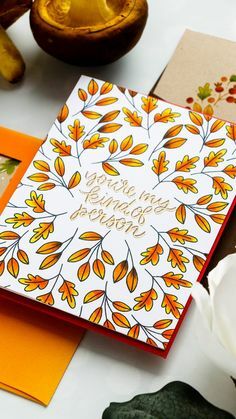 I used some pretty fall colors and the Stitched Foliage Dies from Pretty Pink Posh. 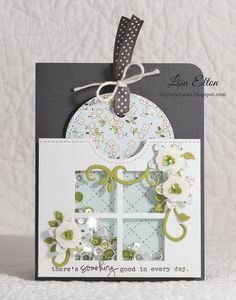 I perched the owls on the windows from the die-cut Stitched Duo 3 frame. 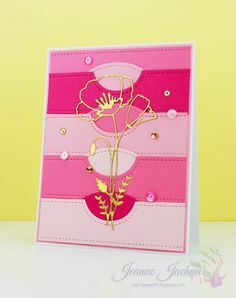 I then arranged and adhered the flowers and the leaves to the card. 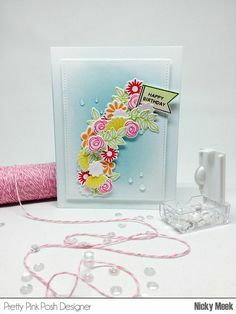 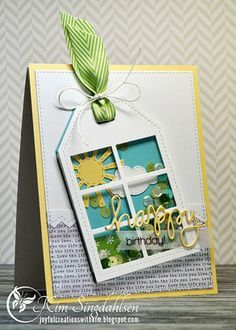 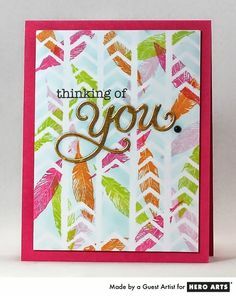 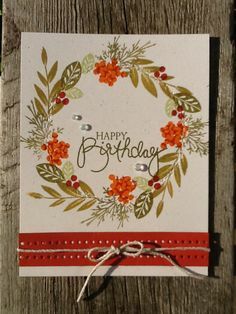 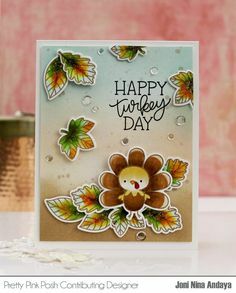 For this card I used the Stitched Foliage Dies to create windows for the shakers. 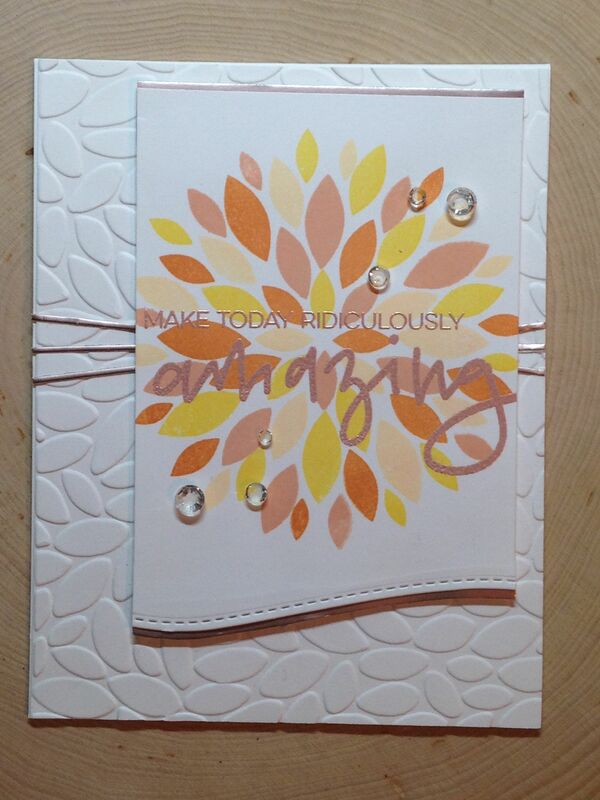 I added the bits I cut out to the card as embellishments! 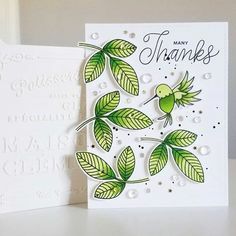 Next, I die cut lots of the Small Stitched Foliage from white card. 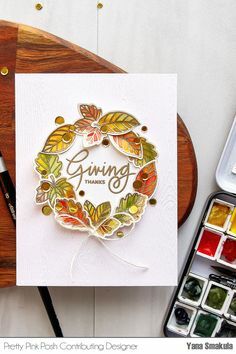 I used distress oxides to add autumnal colours to each of the leaves. 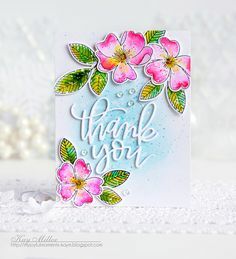 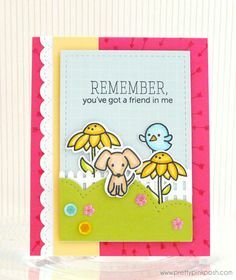 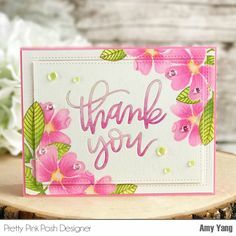 My Joyful Moments: Pretty Pink Posh Wild Rose Card by Kay Miller. 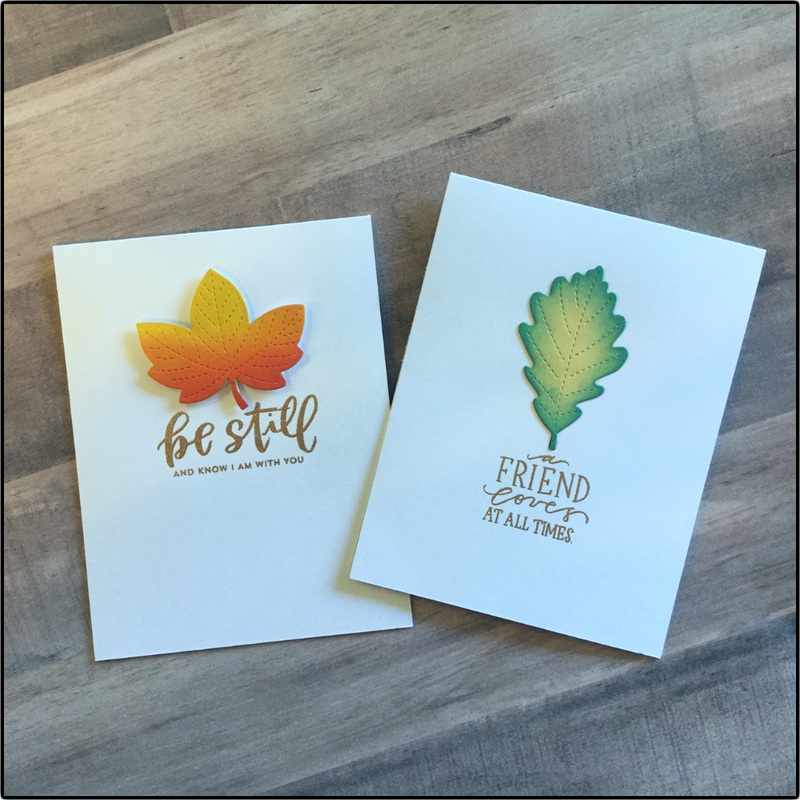 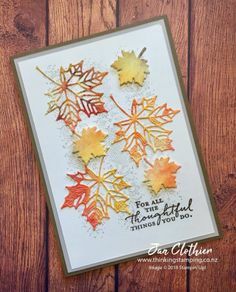 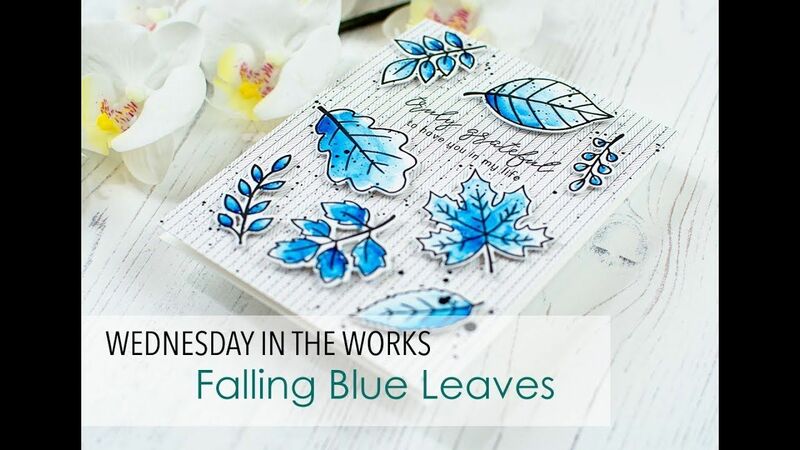 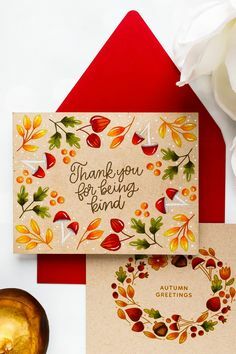 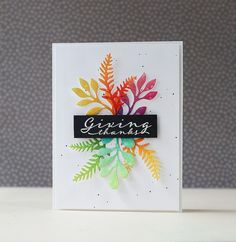 I thought, it would be fun to have a pattern of die cuts from the Small Stitched Foliage cut, then use watercolors on a background sheet to add fall colors. 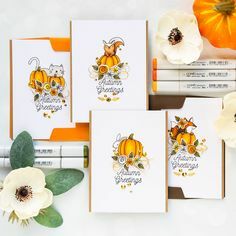 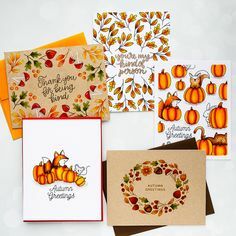 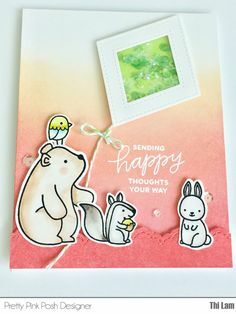 Create beautiful Fall Greeting Cards using Pumpkin Patch Critters stamp set from Pretty Pink Posh. 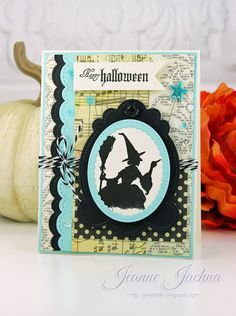 Jeanne Jachna: A Kept Life: "Pretty Pink Posh October Release!" 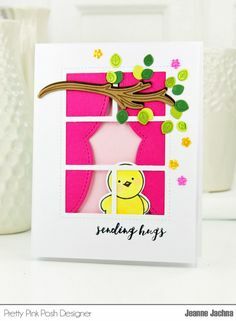 - (Pretty Pink Posh Dies: ecorative Tag One, Stitched Borders Stitched Labels One. 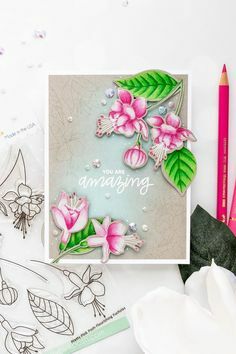 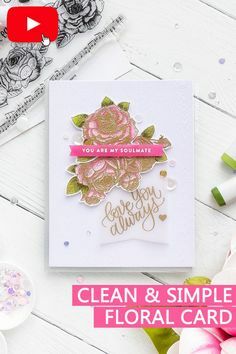 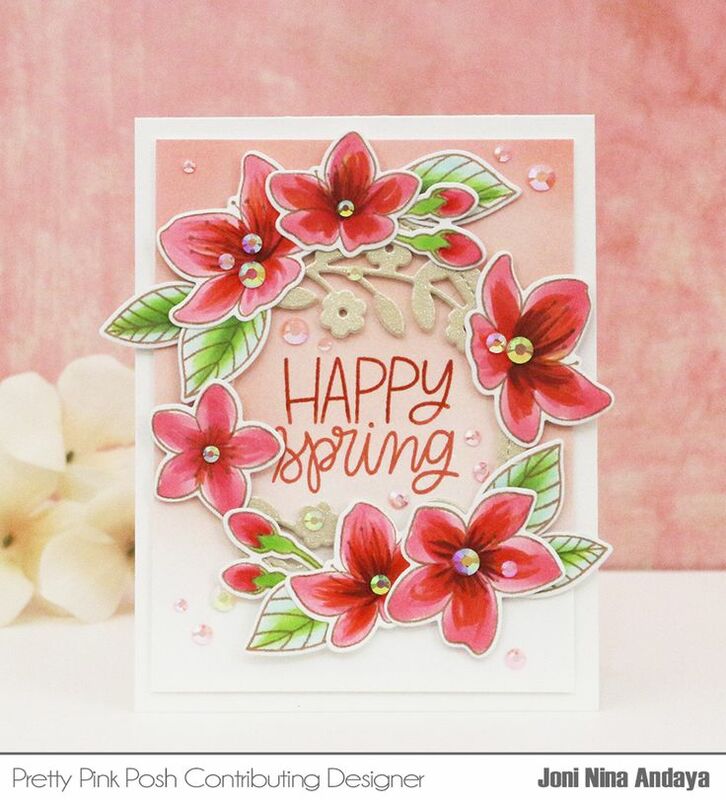 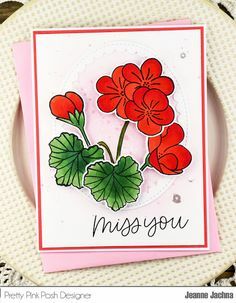 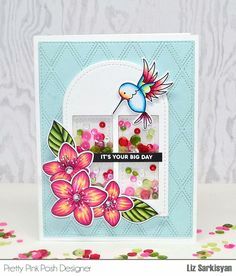 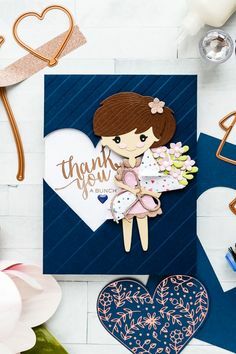 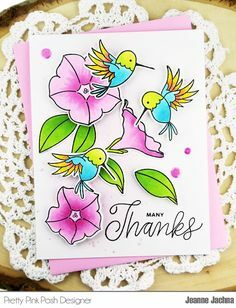 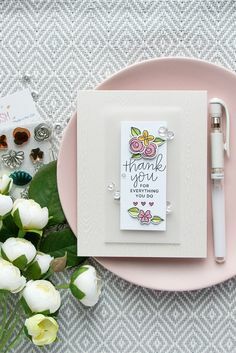 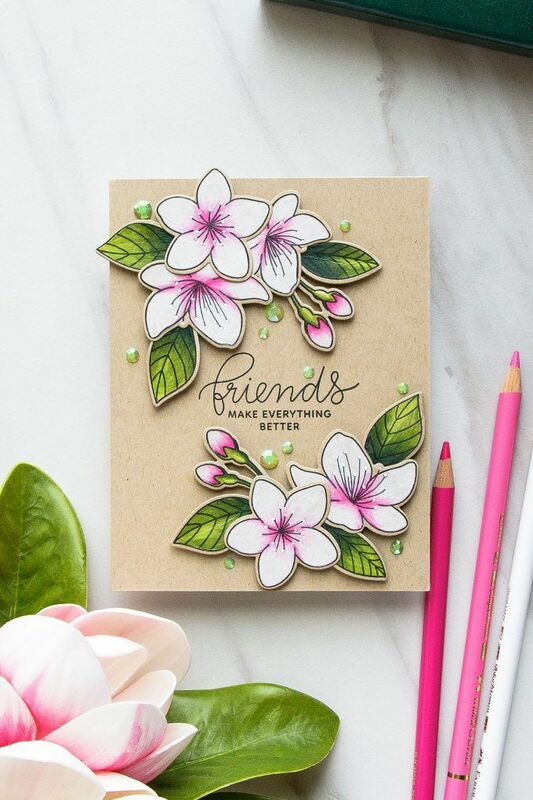 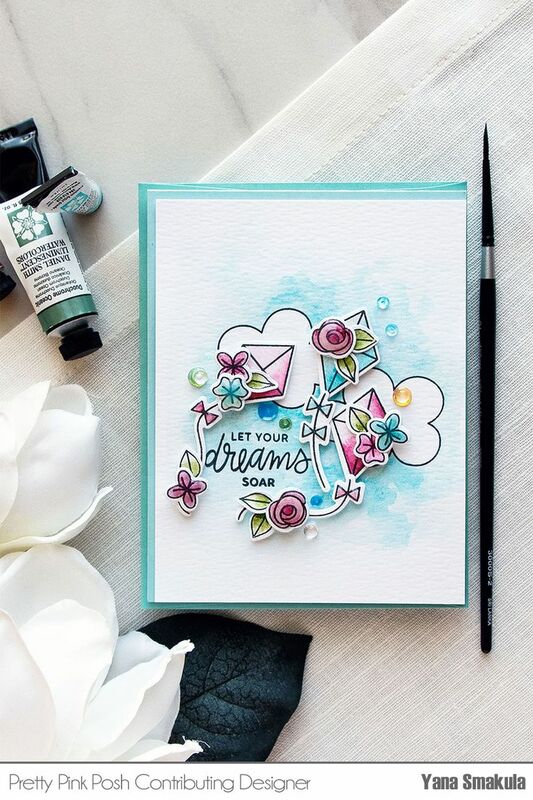 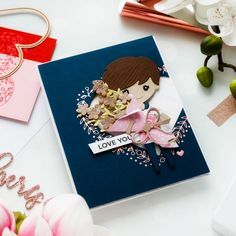 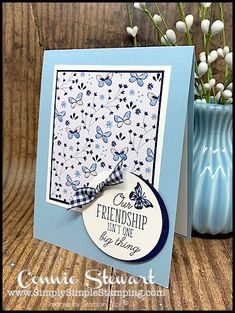 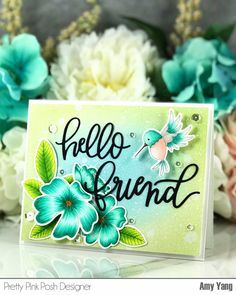 Please welcome Marge of Pretty Pink Posh as a very special guest on our blog today featuring not one but TWO gorgeous floral cards! 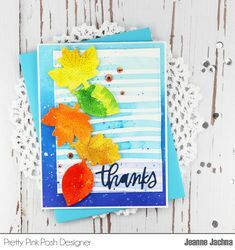 Leaf Shaker Card by @sharon_harnist for Ellen Hutson LLC. 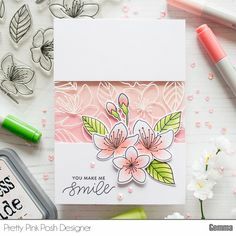 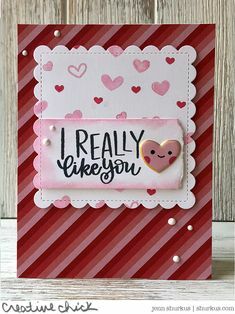 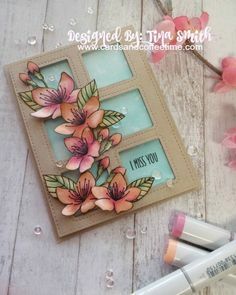 This project uses products from My Favorite Things and Pretty Pink Posh. 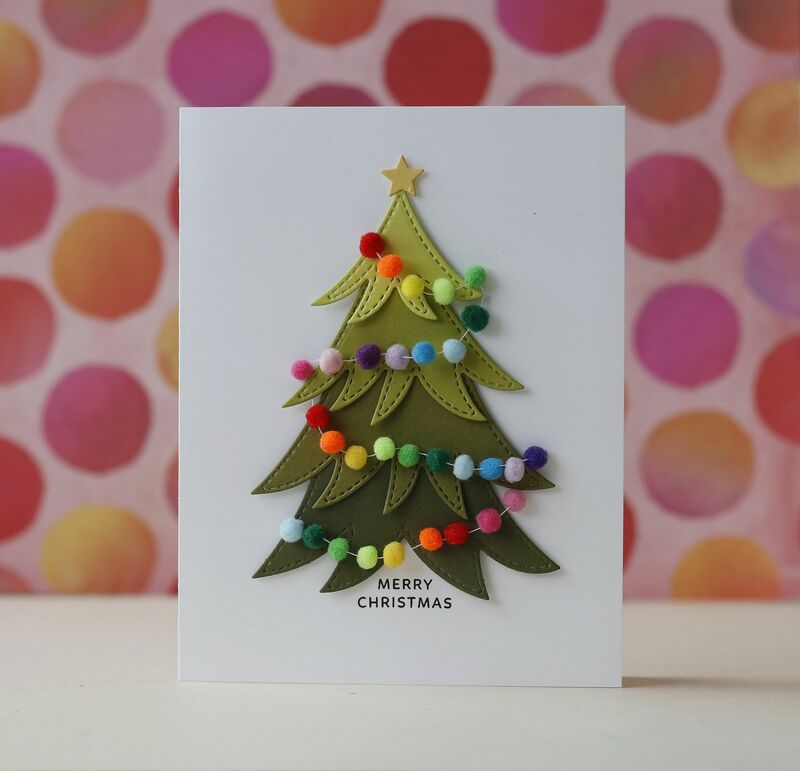 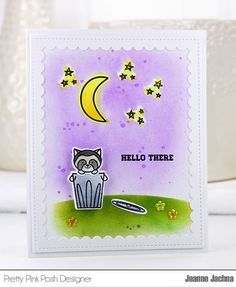 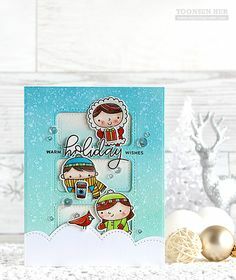 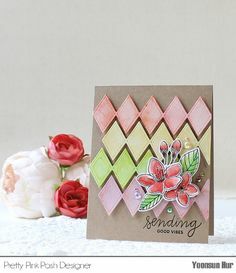 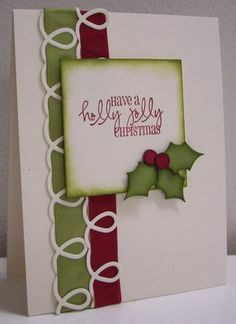 This card is made completely of scraps! 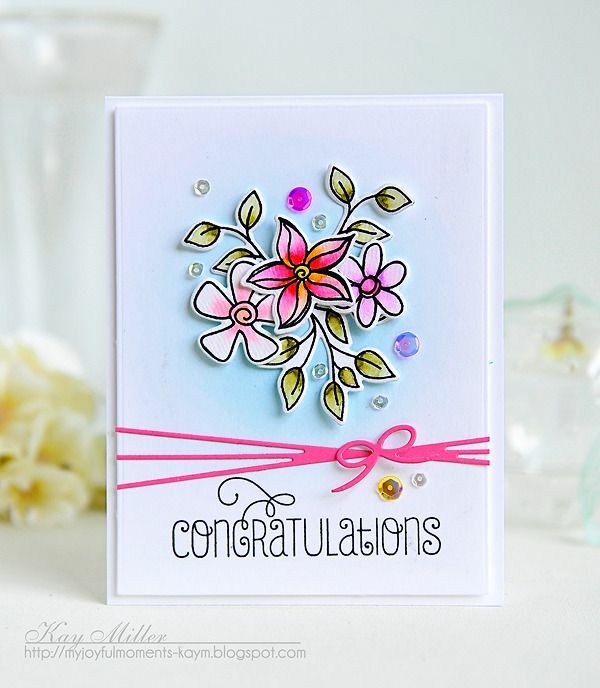 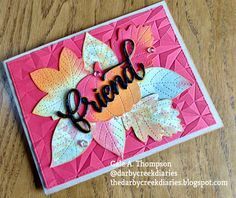 Features Pretty Pink Posh's Stitched Leaf dies! 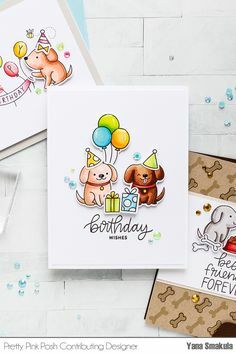 Happy Birthday Pretty Pink Posh! 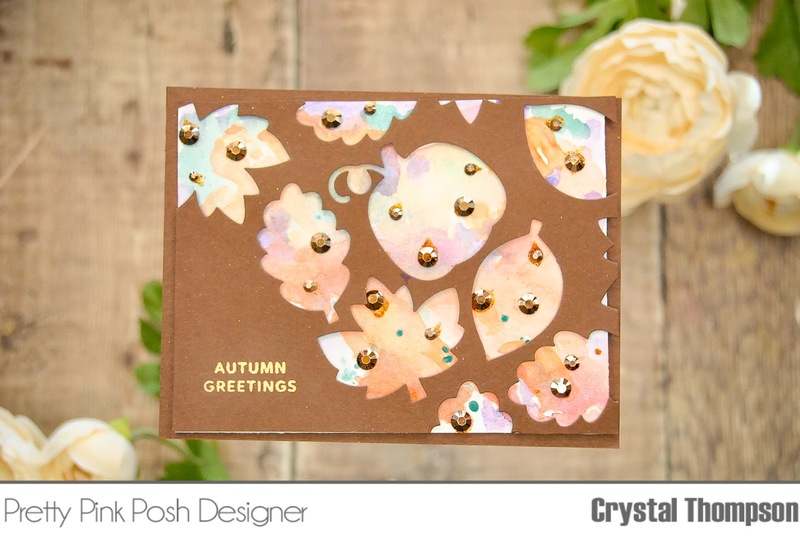 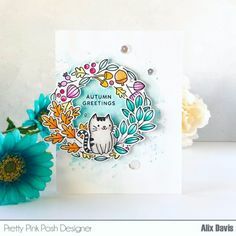 An Autumn Hello with Pretty Pink Posh! 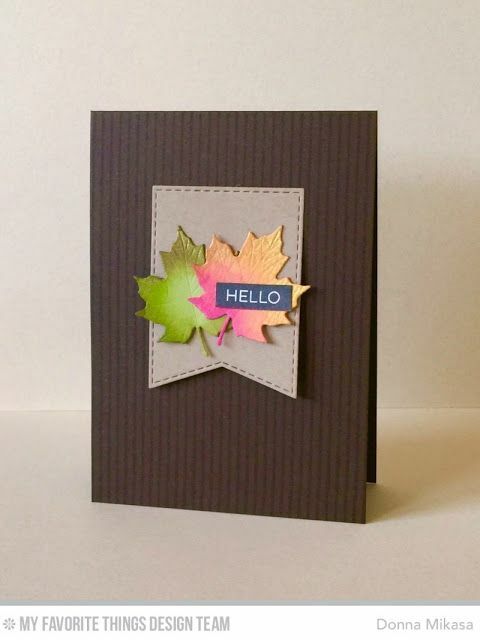 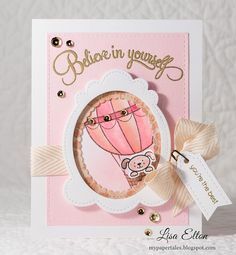 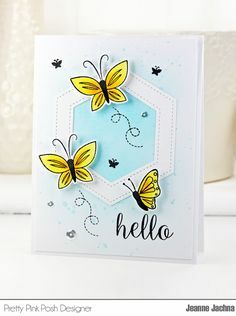 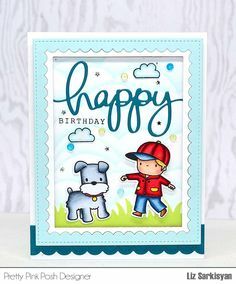 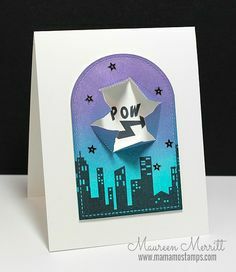 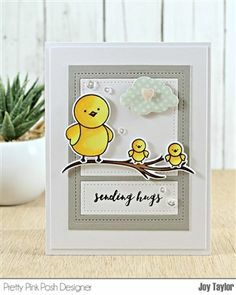 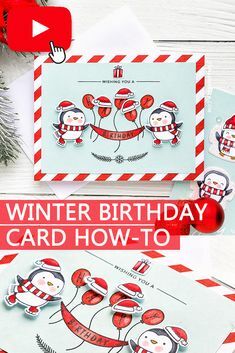 Paper Crafting Blog showcasing card making tutorials, ideas, giveaways and challenges.